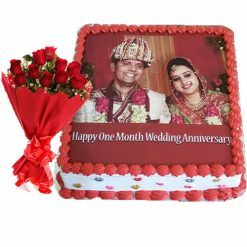 YummyCake designs Cartoon cake as per your choice. 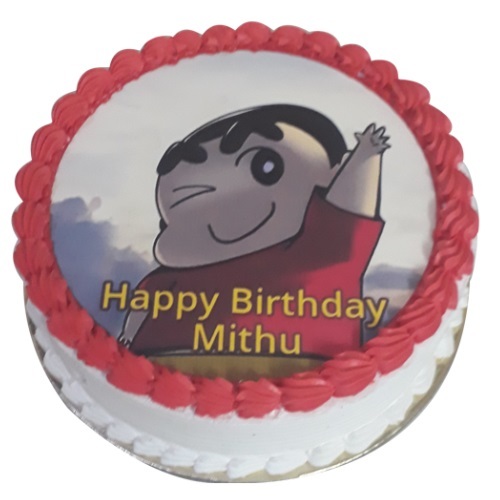 A specially designed Shinchan cake only for your child. 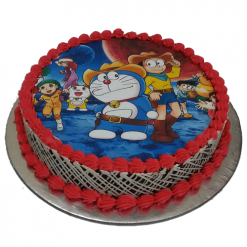 Cartoon Cakes in different Varieties are an all-time favourite dessert to everyone living in India and other countries. People of all different age groups (especially kids) relish cartoon cakes and enjoy it most of the times. 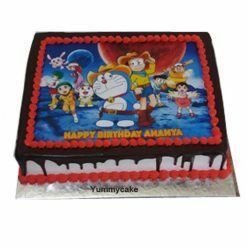 Order online Shinchan cartoon Cake from Yummy Cake. 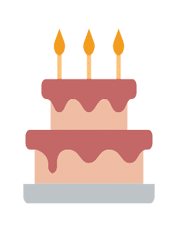 Cartoon Cakes are available in all shapes and sizes with a right taste, design, and ingredients. 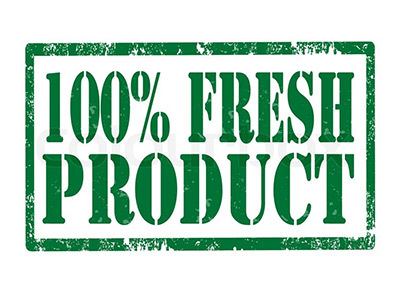 Free Delivery in Delhi & NCR. Terms and Conditions remaining are the same for all orders. 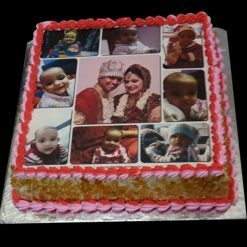 Call us on 9718108300 for quick orders of Shinchan Cake.